A bike is not an accessory, it is a lifestyle – your lifestyle. Sporty with an eye for design. An innovative belt drive replaces the traditional chain. It runs more smoothly and silently, and always stays clean, so go can get on your way with ease. 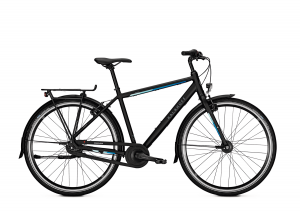 Whether you are thinking about cycling in the Scottish Highlands or across the Netherlands, the Ultimate Marco Polo will let you tackle anything. Durable and reliable thanks to its XT assembly and Magura HS 22 brakes. The sturdy Tubus front and rear carriers make carrying luggage really easy. 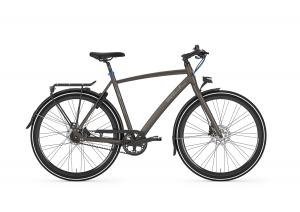 The bike carries the world map on its mudguards, quite literally, and the superb handling characteristics makes the Ultimate Marco Polo a gem for any holiday cyclist. Do you follow the latest fashions and find it important to always look stylish? 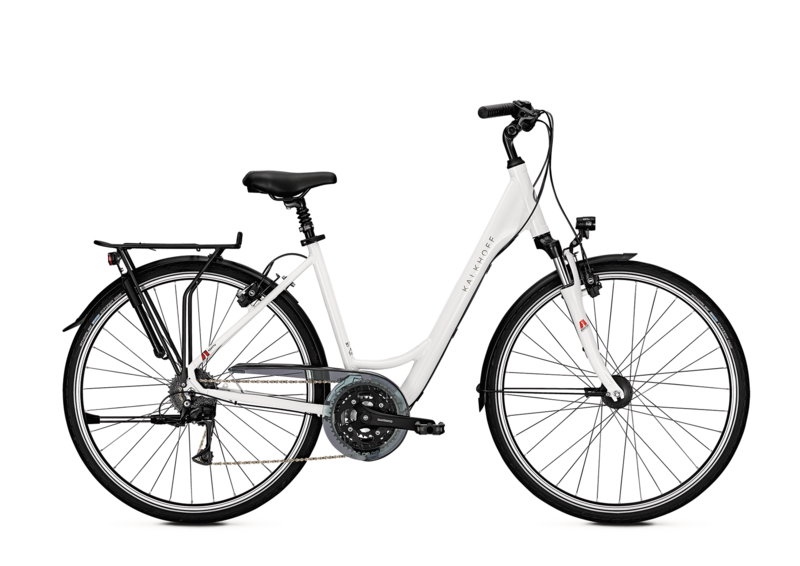 If so, the Esprit is the ideal bike for you. 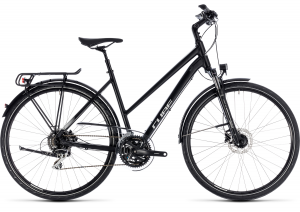 And with the Esprit C7 you won’t just be cycling in style: thanks to its 7-speed gears it is also supremely comfortable. No more maintenance or chatter from the chain when riding your bike. 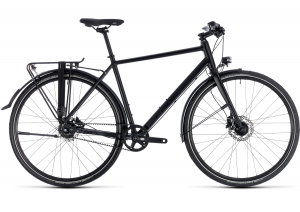 With the innovative belt drive on the Ultimate S8 you do away with the chain: direct and much cleaner than a traditional chain. 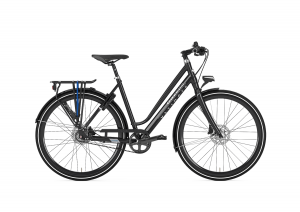 This gives you the benefit of an ultra-smooth, maintenance-free and quiet cycling experience. In addition, this Gazelle bike has been recognised with a Good Industrial Design prize 2015. Fat-tyred adventures start with a bike that you can rely on; a companion that’ll be with you over every pebble, rock and root. 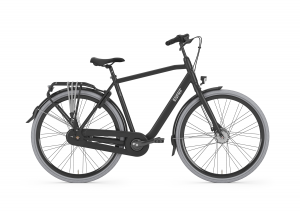 We built the Aim with this in mind, using our expertise in aluminium frame building to create a bike with a comfortable ride and intuitive, safe handling. Then we added a reliable set of components including a comfortable Suntour suspension fork and, new for 2018, powerful mechanical disc brakes. The result is a bike that’ll inspire you to explore, wherever the trail leads. And with our Size Split system, there’s a frame size to suit every rider. Our Access has been designed specifically for women who want to be able to explore off-road for themselves. Like all of our female-specific bikes, it’s a complete tailored package with the emphasis on comfort, responsive but stable handling, and safety. 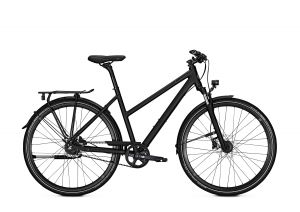 So we paid special attention to the geometry, saddle, stem length and handlebar width – in order that every ride is a pleasure, rather than a chore. 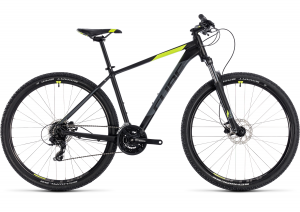 Mechanical disc brakes bring you to a halt safely, and a 24 speed Shimano transmission means you’re just a few clicks away from tackling any trail. And, with our Size Split setup, there’s an Access to suit every rider. It’s got everything you need and nothing you don’t: just get out and ride! Are you paying attention? 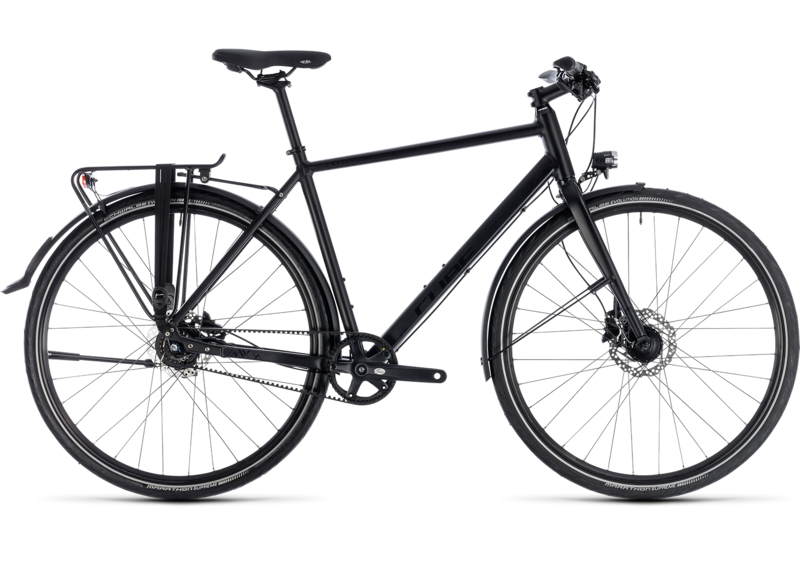 Good – because this bike will redefine your expectations. Our Attention is available in both 27.5 and 29 inch versions, depending on frame size, so you’re guaranteed to find a good fit. Building on this ergonomic foundation, we selected components renowned for their performance and value. With a Shimano 3×10 speed transmission, powerful hydraulic disc brakes and a smooth, comfortable RockShox fork, we’ve created a hardtail that’s capable of tackling anything from relaxed, day-long trail rides to shorter, all-out blasts. You know that saying, “power is nothing without control”? We took that to heart with the Access Disc – which is why it’s equipped with powerful, easily-controllable Tektro hydraulic disc brakes and grippy, easy-rolling Schwalbe Smart Sam tyres. With all that stopping power at your fingertips, you can concentrate on enjoying the ride. The Suntour suspension fork helps smooth out the bumps, female-specific rider contact points ensure you’ll stay comfortable and 24 Shimano gears mean you’ll always be able to find the right gear for any trail. And, with our Size Split system, frame sizes from 13.5 inch up mean every rider can find her perfect fit. 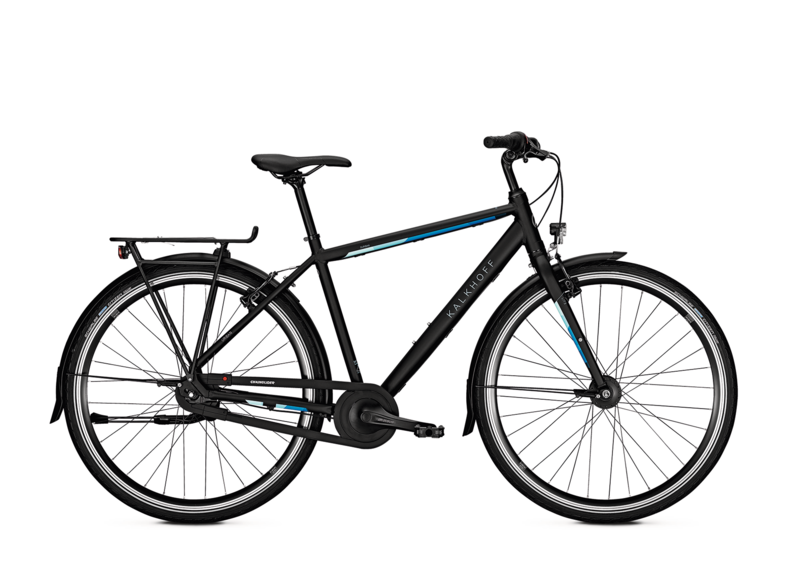 The Touring has everything you need for cycling – no more, no less. We intentionally ditched complicated features with this model, but we didn’t forget about the important things like comfort and efficiency. 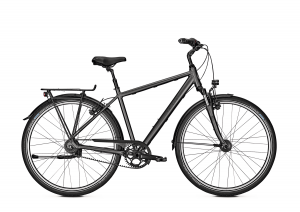 That’s why this is the perfect bike to simply get on and ride away without having to spend any time getting to know it – it just gets out of the way and lets you concentrate on enjoying the ride. 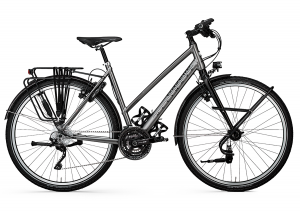 With features like a Suntour suspension fork for added comfort on rough roads, reliable Shimano 24 speed transmission and a new, neater luggage carrier plus lights and mudguards, it’s the Swiss army knife of cycling. 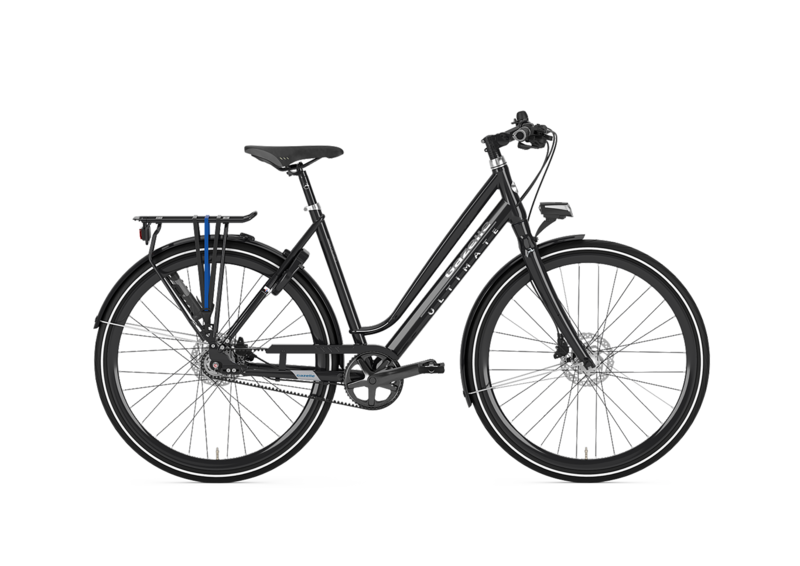 Whether you ride for pleasure or to work, the Touring is a beguiling all-rounder with a riding position so comfortable, you won’t want to stop pedalling. The Travel SL is no ordinary sports tourer. A lightweight machine built around Shimano’s low maintenance 8 speed hub gear and Gates’ durable belt drive, it makes rattling gears, oily chains and regular maintenance distant memories rather than constant irritations. 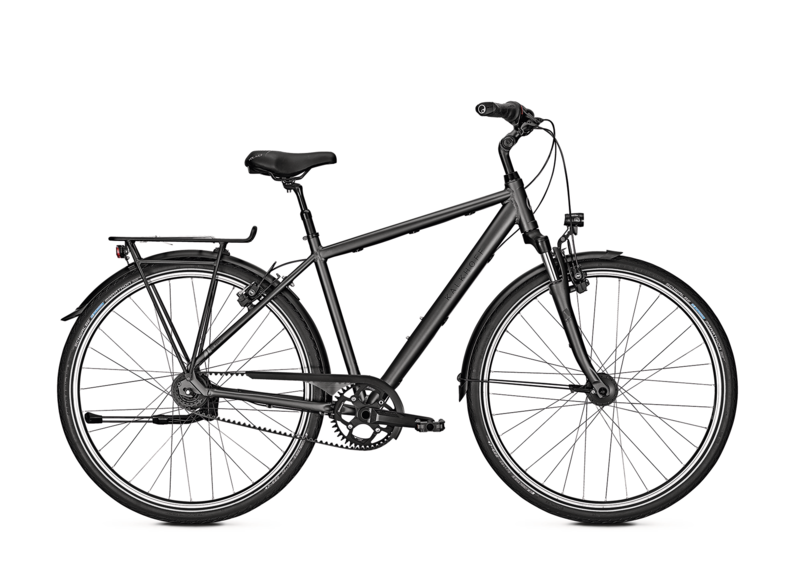 Wherever you’re headed and whatever load you’re carrying, the near-indestructible drive belt and smooth simplicity of the hub gears mean you can concentrate on the adventure, and stop worrying about the bike. With powerful hydraulic disc brakes, low rider front rack compatibility and a full complement of touring gear – including kickstand, lights and mudguards – it’s the ideal lightweight, round-the-world companion.